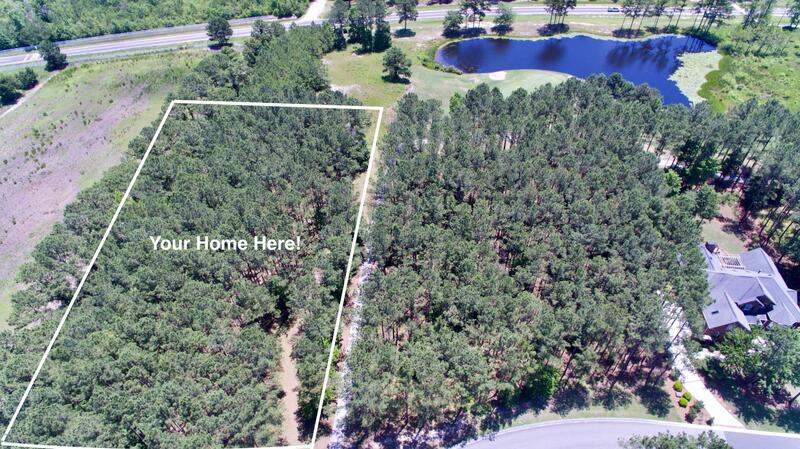 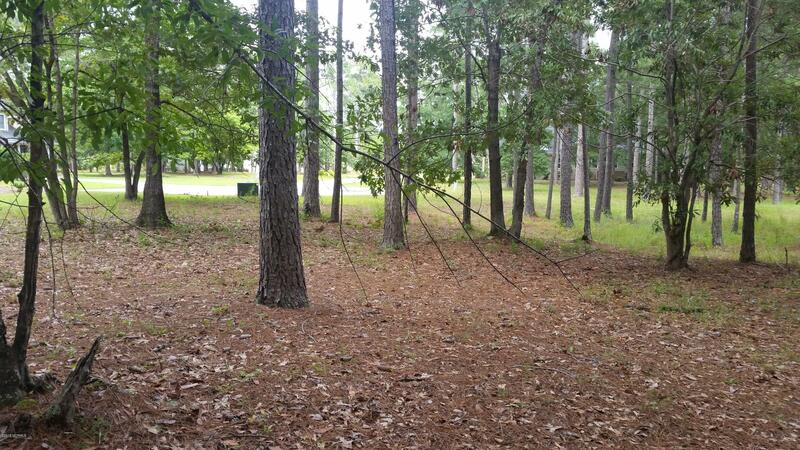 Build your dream home in the Winding River Plantation community in Brunswick County North Carolina. 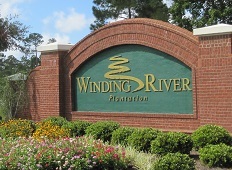 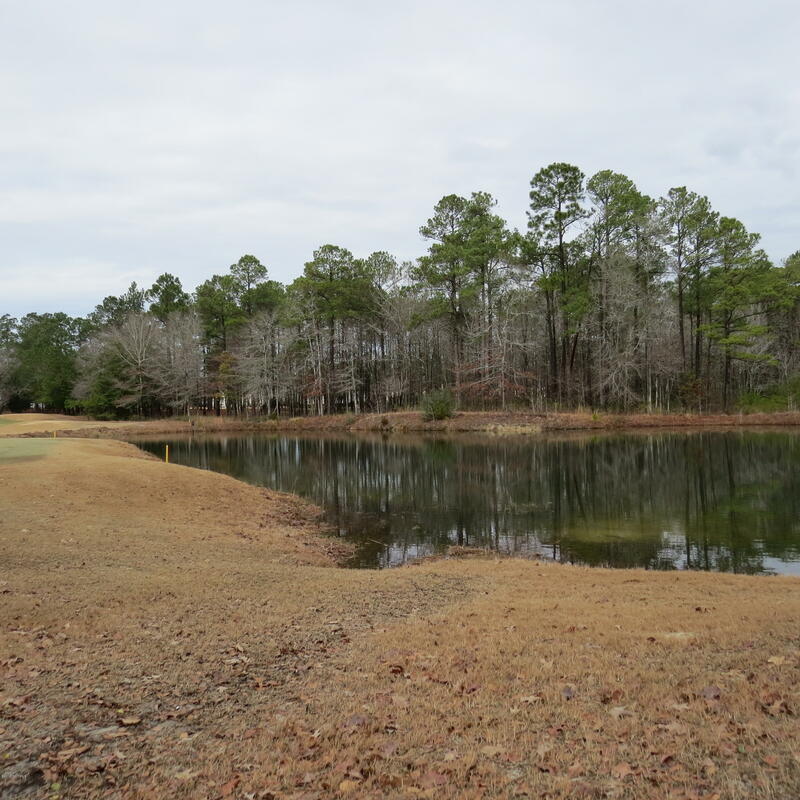 Winding River is a golf course community on the Lockwood Folly River in the Bolivia NC area. 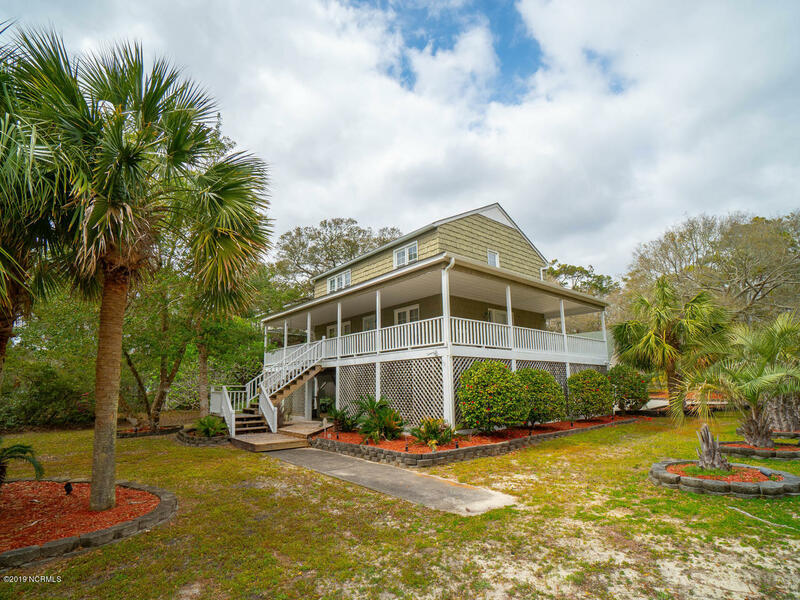 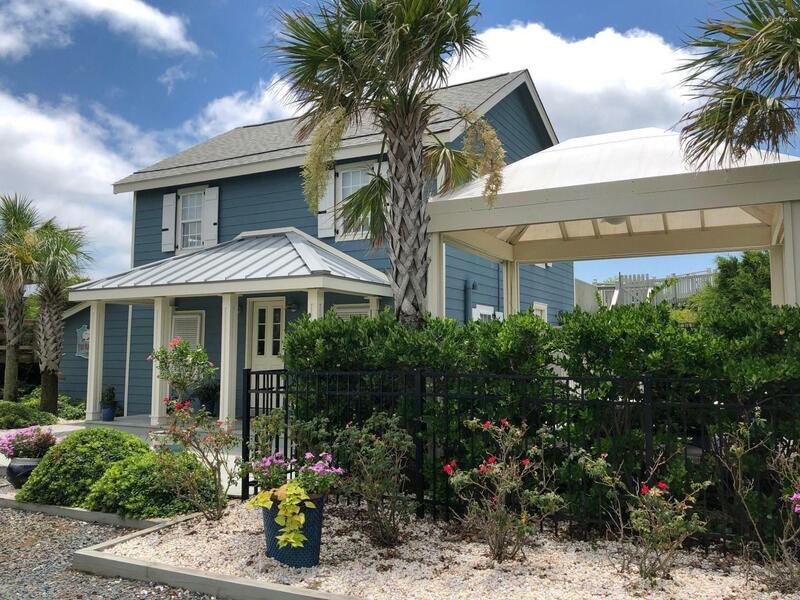 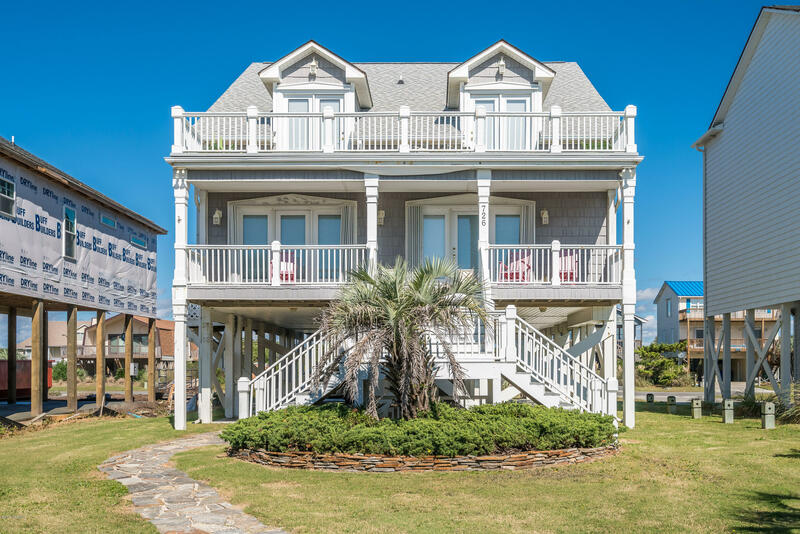 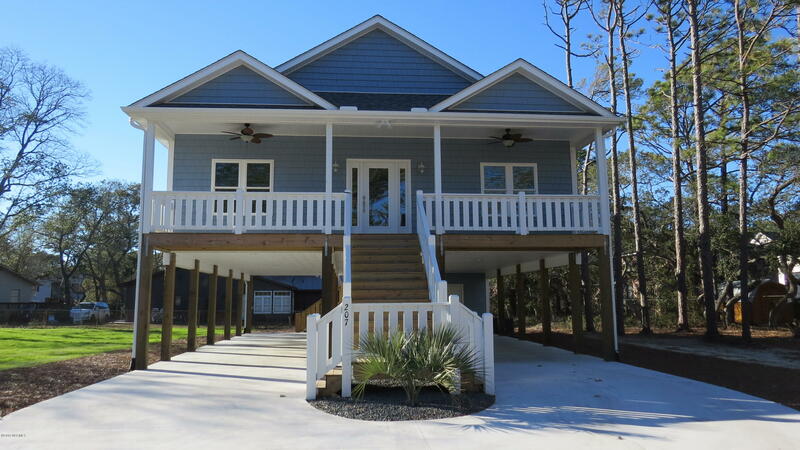 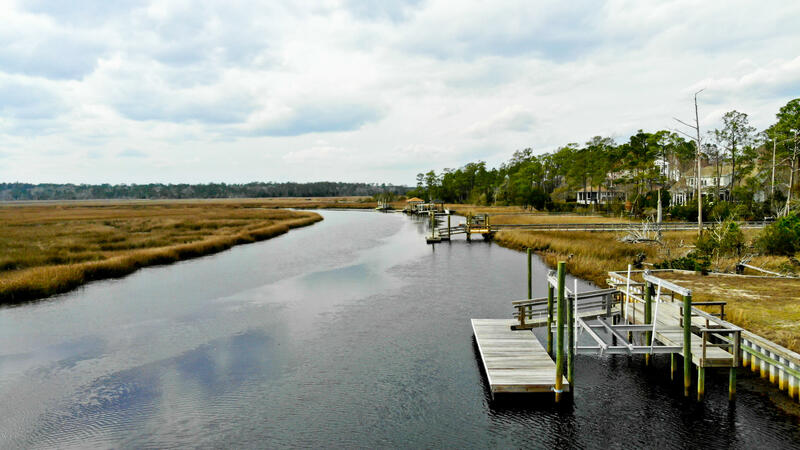 Play the Carolina Golf Course, enjoy boating, fishing, and sailing on the Lockwood Folly River, and ask about the Beach Club at Holden Beach and additional amenities. 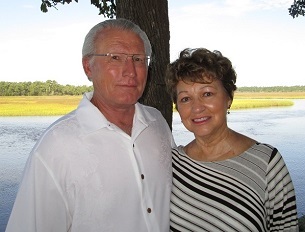 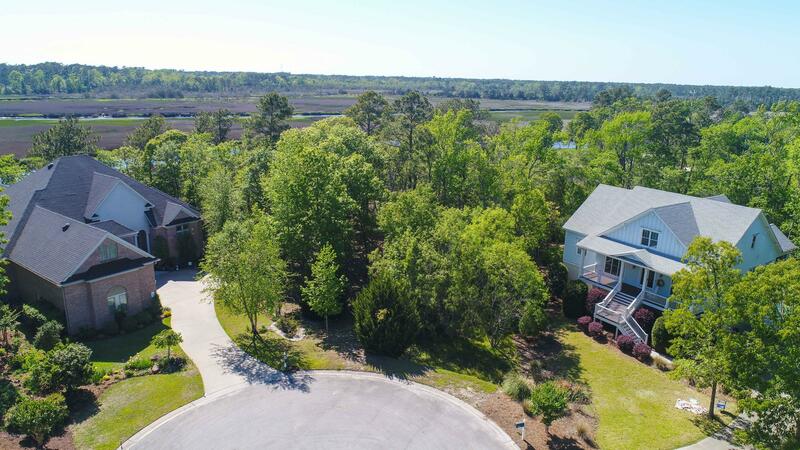 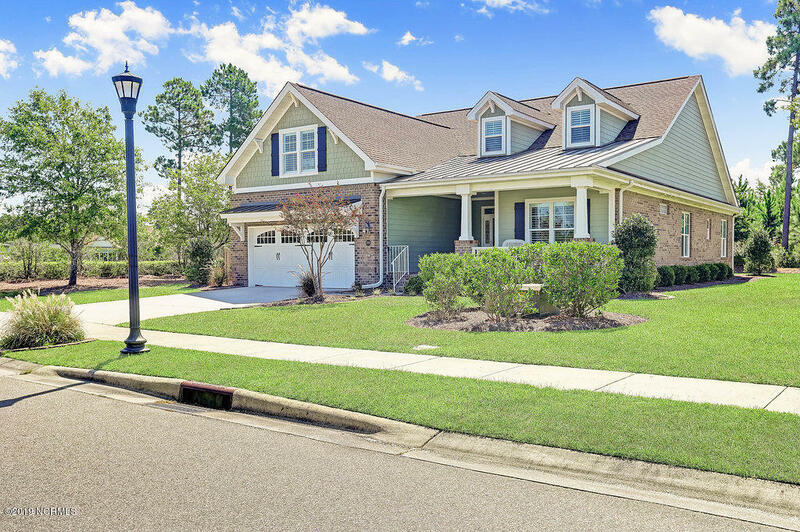 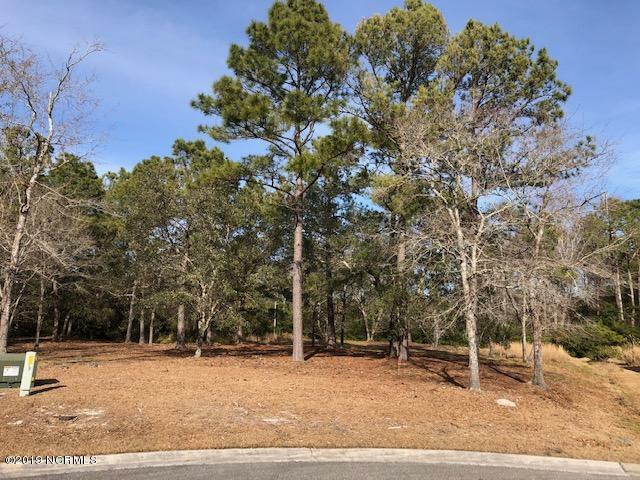 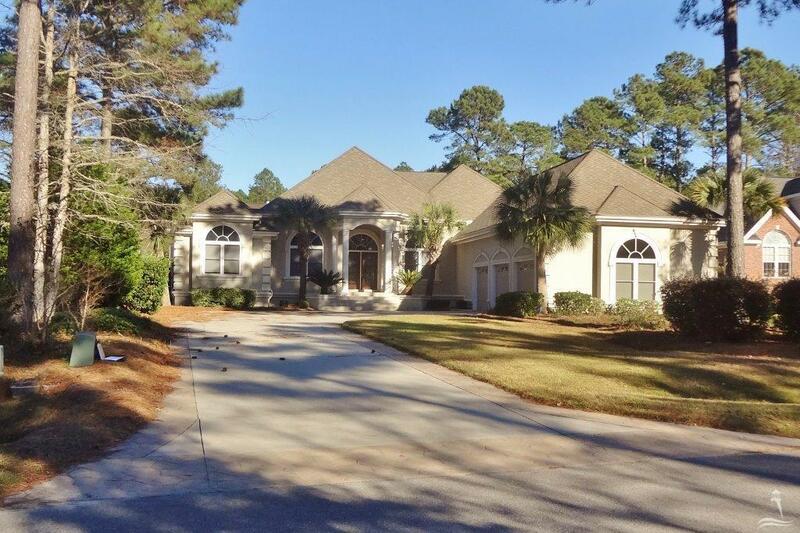 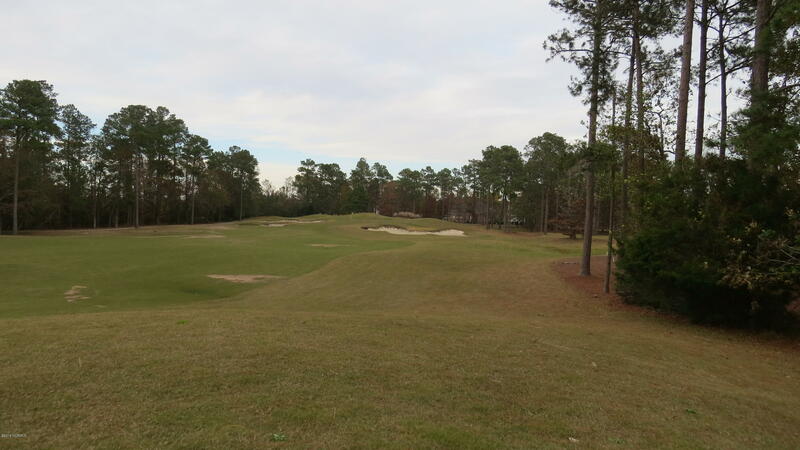 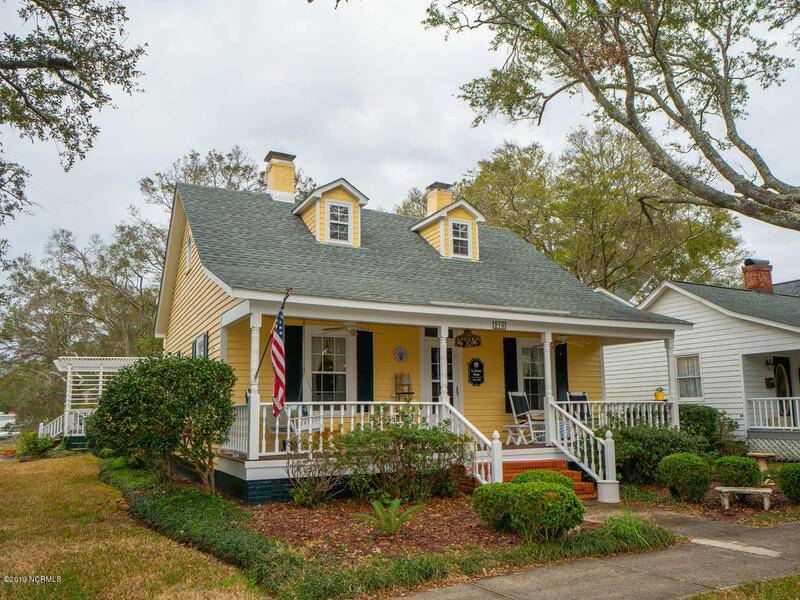 If you are relocating and looking for a golf course community in the Brunswick County and coastal NC area, find Winding River Plantation homes, St James Plantation NC real estate, and Brunswick Forest. 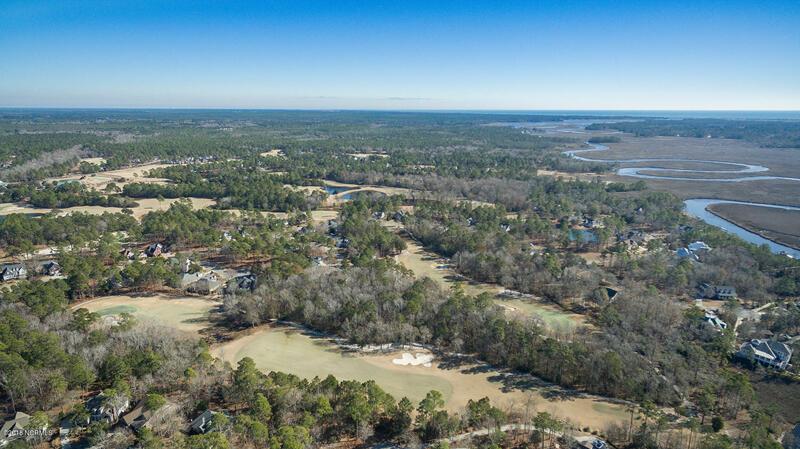 If you plan to build a new home, find lots for sale at Winding River, Oak Island, and additional Brunswick County towns and communities. 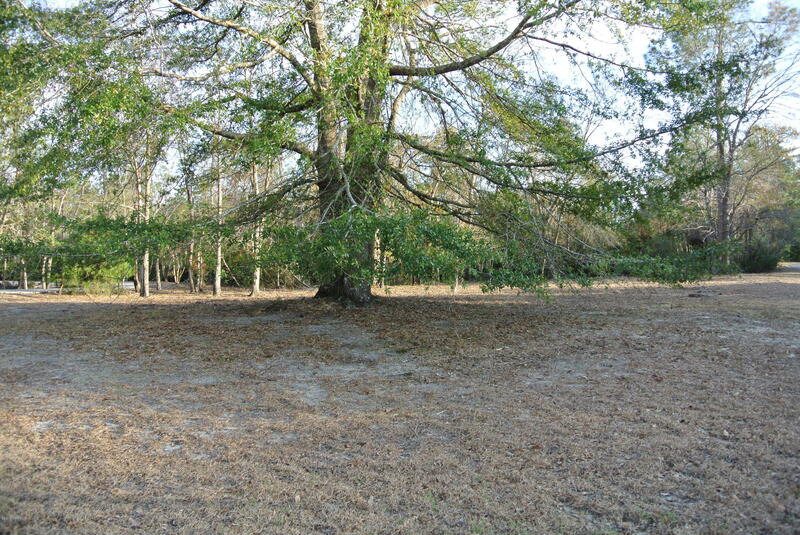 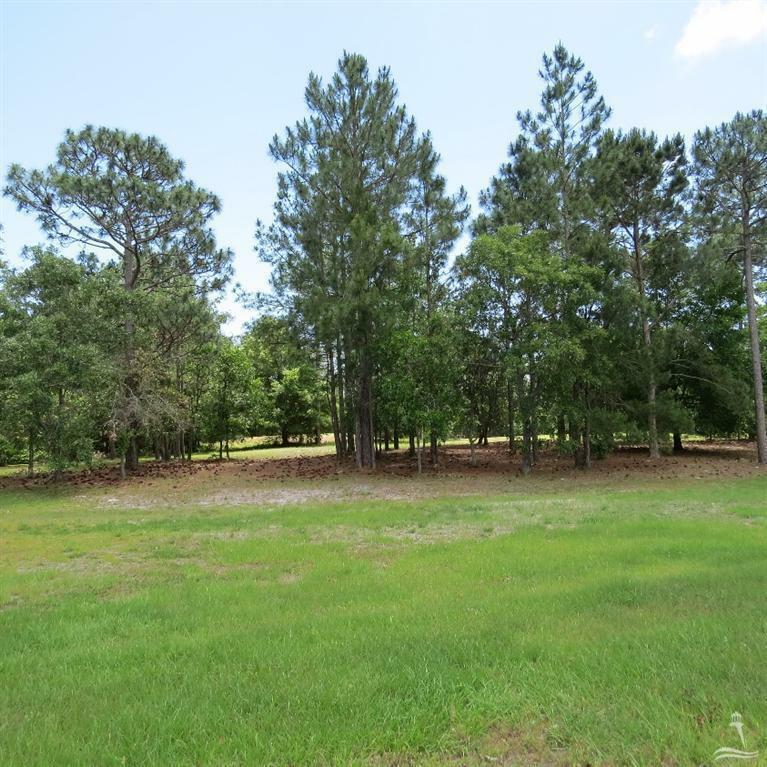 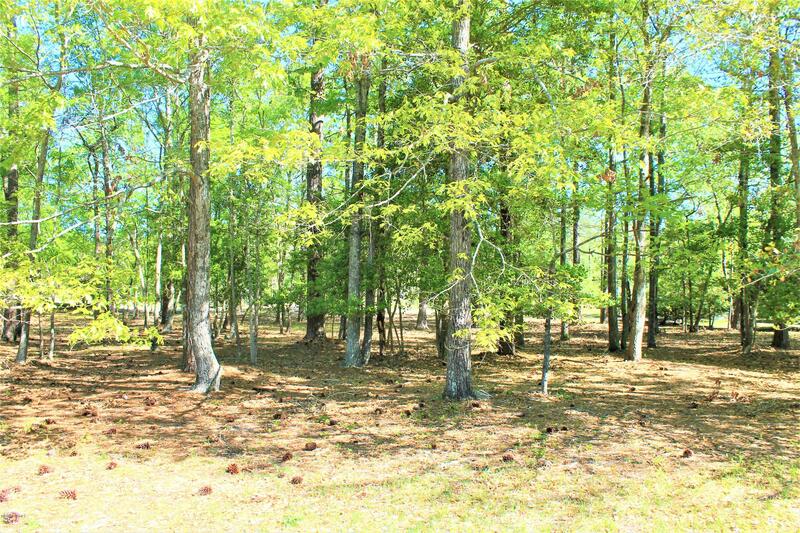 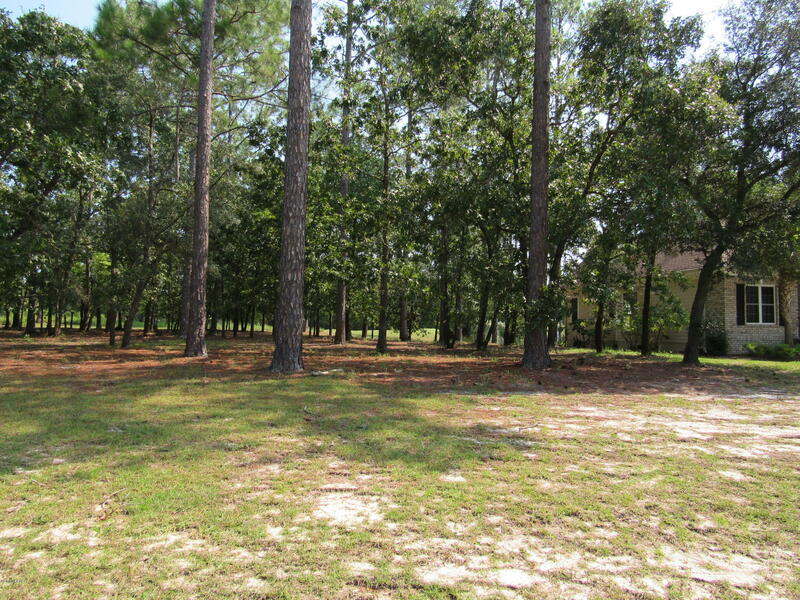 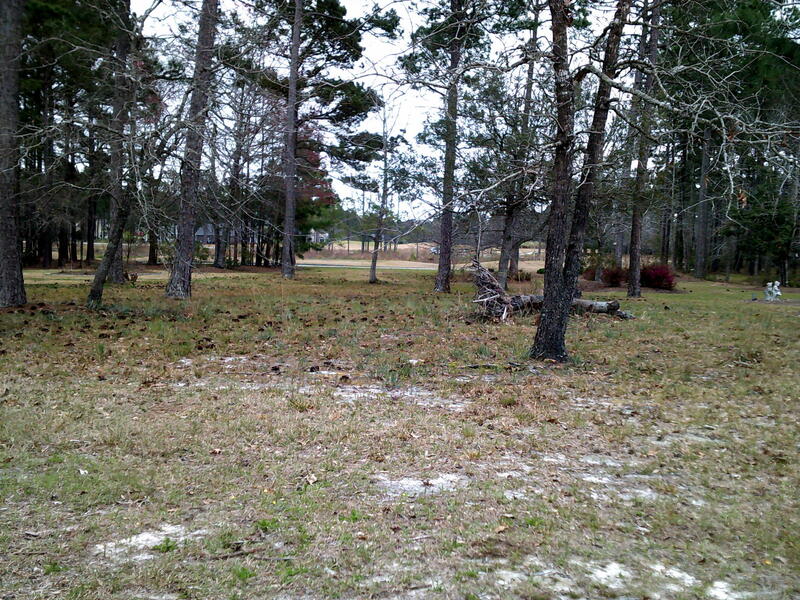 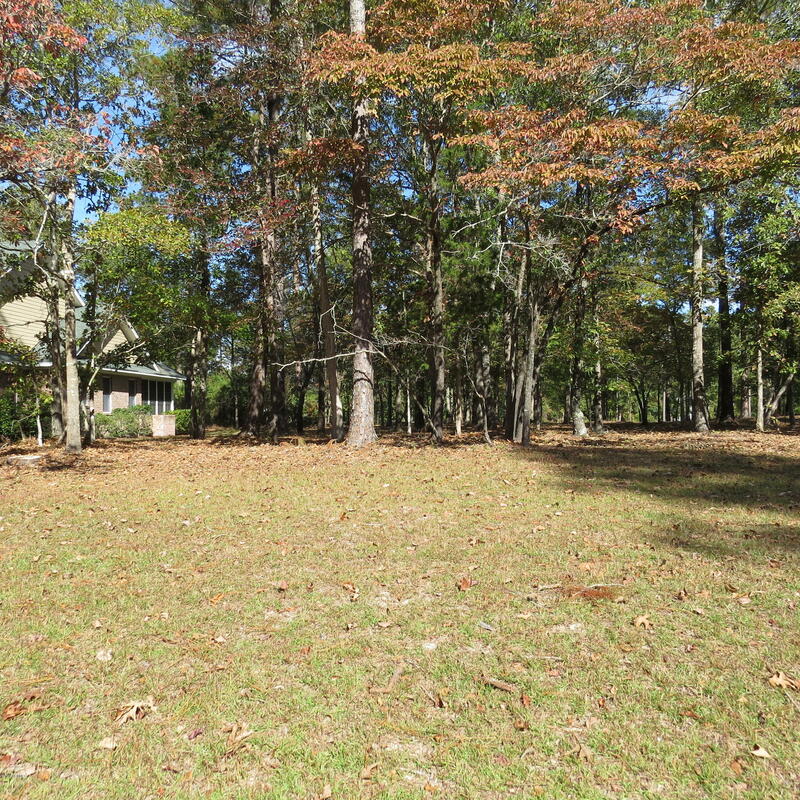 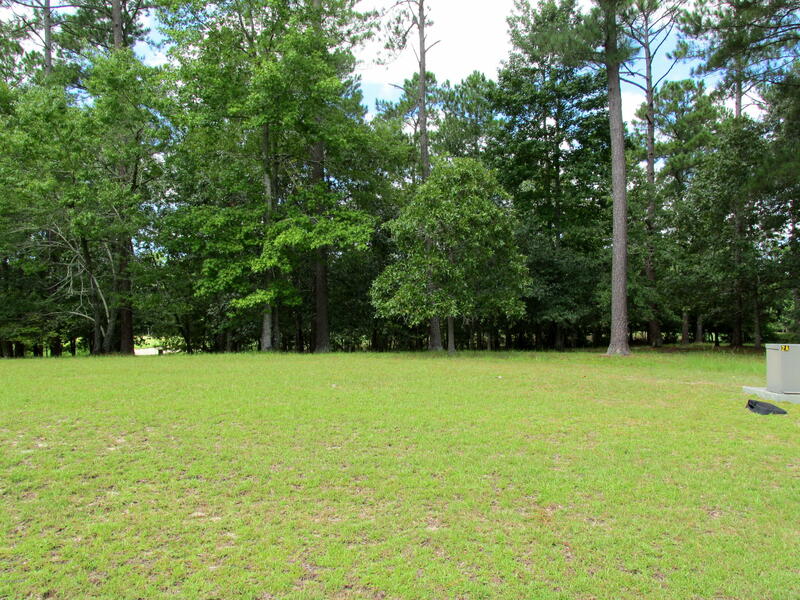 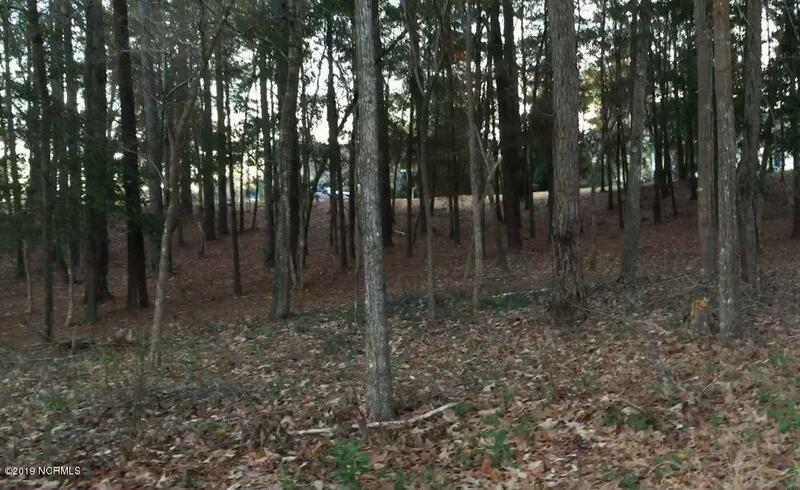 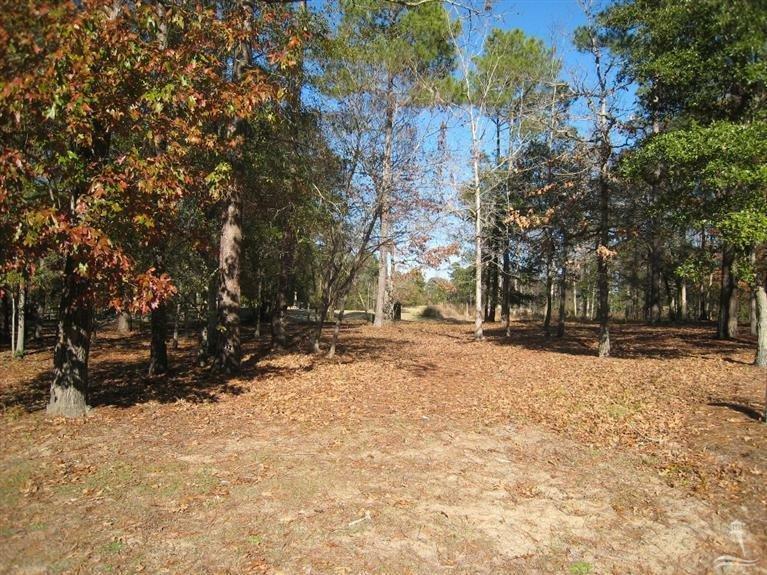 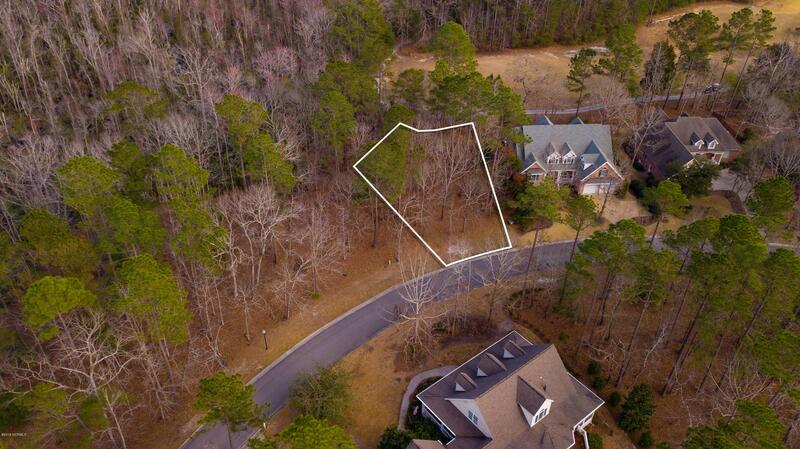 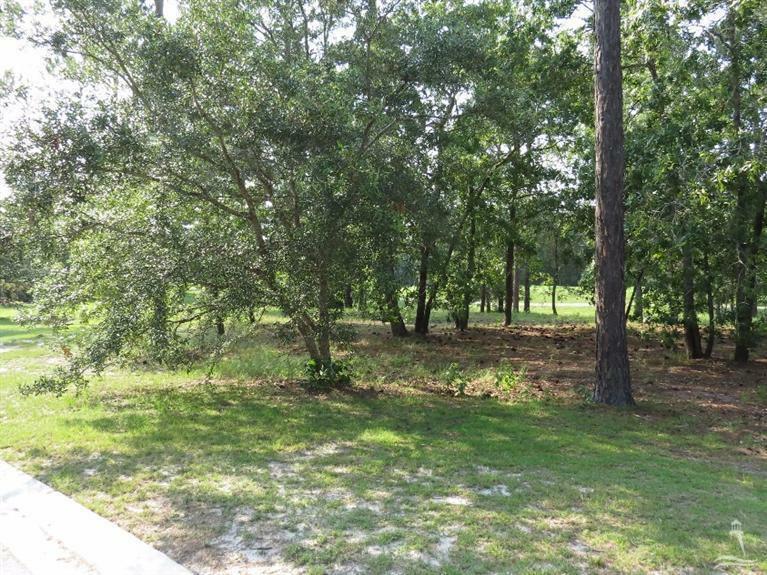 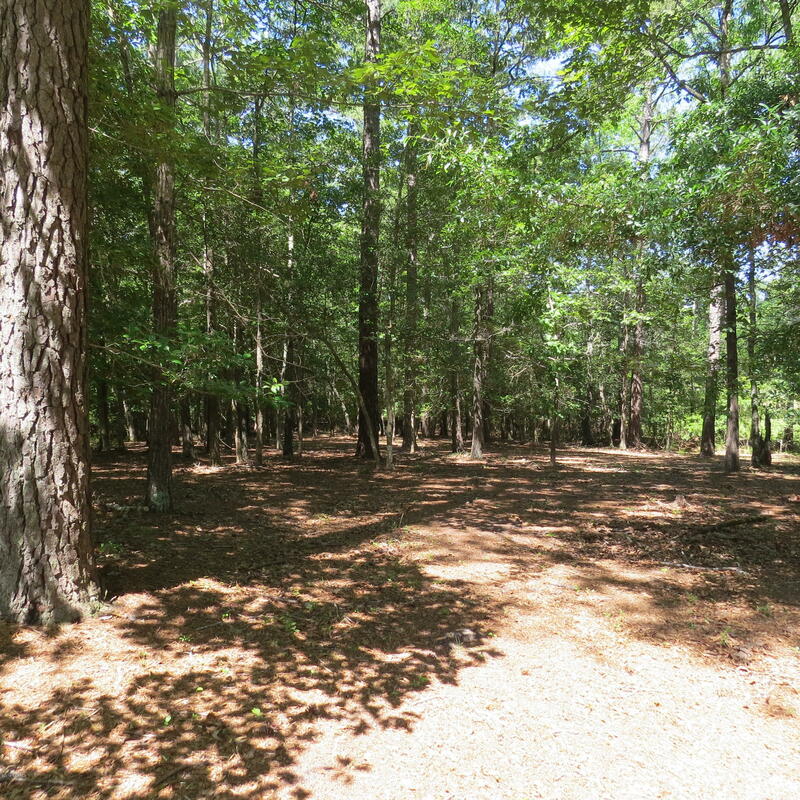 Contact The Krueger Team for Winding River Plantation lots, homes, and property information here.